Commercial or industrial roofs have needs and challenges far different from residential roofing. Therefore it is important to talk to a roofing contractor well versed in the broad range of commercial roofing options. Someone who can guide you so that, together, you can decide what is best for your business’ individual needs and limitations. As a commercial business owner, you have a lot to keep safe under your roof. Therefore you should pick someone like Cambie Roofing capable of catering to your time and budget, while still ensuring your business is protected and will stay dry under your roof. Most commercial roofs are flat. Flat roofing presents its own advantages as well as challenges. With little to no slope, water and drainage are a major challenge. 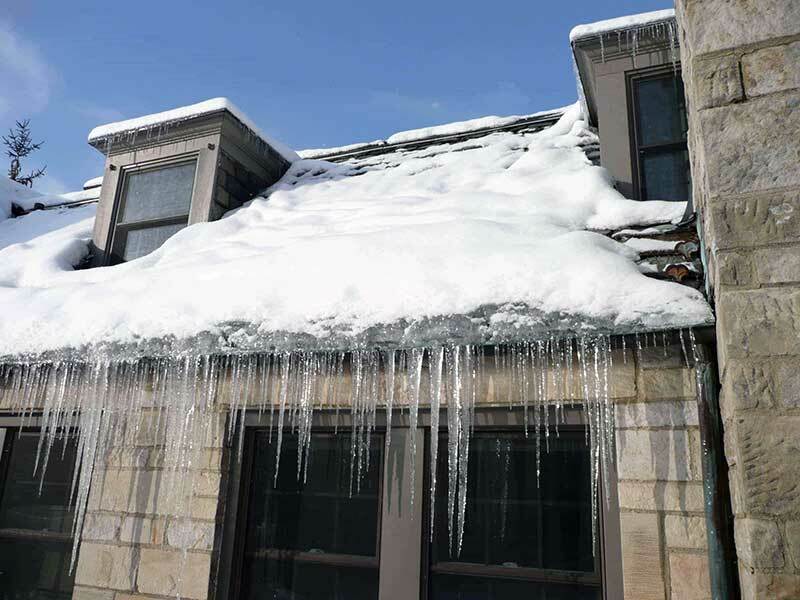 Stagnation on your roof is a sign of trouble. 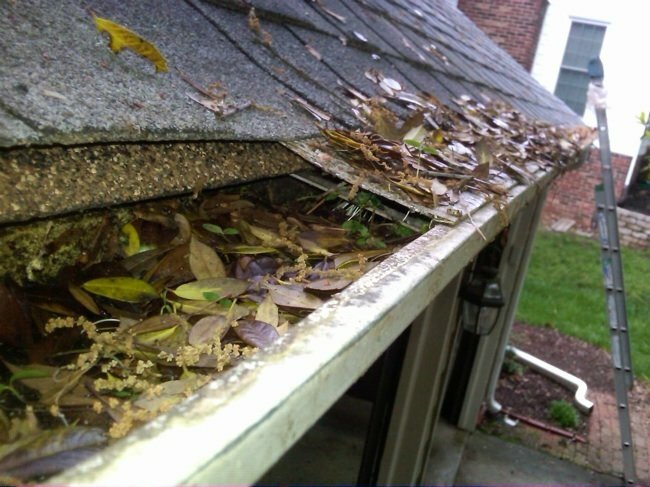 Not only water but any debris or material left on a flat roof will cause damage to your roof and ware the material away. Therefore scheduled maintenance is key to getting the most out of your roof by clearing any debris and checking for damages left behind. Ensuring proper drainage is also around this to make sure water does not stagnate in any spot. The most classic system of roofing available. Layers of coal tar with coal tar saturated felts. Coal tar is a by-product of the coal manufacturing process and makes an excellent water and oil resistant material. It has the ability to soften in warm temperatures and “heal” itself. Expensive on new constructions however tar and gravel flat roofing systems have a long service periods if well maintained and repaired. Modified Bitumen is asphalt that has had modifiers added to it to give it plastic or rubber-like properties. Installed in layers which are either torch welded or adhered using factory applied adhesive Modified Bitumen is a cost-effective alternative. The longevity and warranty received on the product is dependent on the number of layers installed. Ethylene propylene diene monomer (EPDM) roofing is commonly known as rubber roofing. 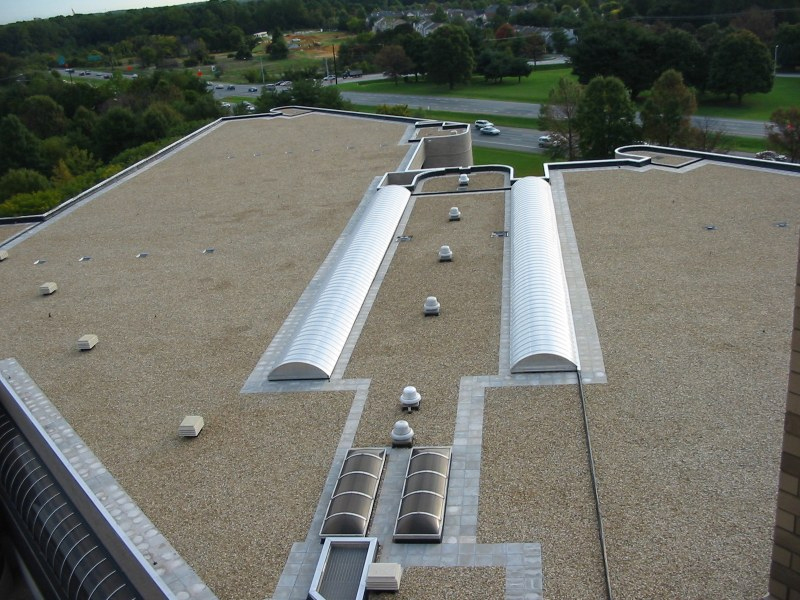 One of the most popular commercial roofing options is EPDM roofing. EPDM roofing systems are lightweight and simple to install. A single-ply membrane of synthetic rubber which has been improved over the years so that current EPDM roofing systems are incredibly durable, tear and highly puncture resistant while maintaining flexibility. One of the biggest advantages of an EPDM roof is its price, as it is one of the most inexpensive roofing materials available. It is also comparatively easy to install and is very lightweight, so the roof deck doesn’t need to be reinforced. A high-quality EPDM roof can have a life expectancy of up to 20 years. EPDM roofs are relatively durable and do not scuff or scratch easily. Further, though EPDM roofing material is black and, therefore, absorbs the heat, it is not easily damaged by UV rays. A thermoplastic polyolefin roof(TPO) has become a very popular option, especially among commercial building owners. Like EPDM roofing, TPO is one of the more inexpensive types of roofing material and is actually less expensive than EPDM in most cases. Because TPO is white, it helps reflect the sun, thus reducing heat buildup inside your structure. TPO is light weight and can also be installed in different ways. It can be directly fastened to the roof deck or fully adhered with adhesives to the roof deck. It is also resistant to corrosion and breakdown, isn’t prone to algae growth or mildew, and it doesn’t need to be pressure washed. Another huge benefit is having heat-welded seams vs. the use of adhesives. When using TPO, the plastics in the membrane are literally melted together, creating a far more dependable bond between seams. On a flat or low-slope roof, PVC roofing’s lifespan is comparatively long, and it is also known for its durability. PVC is additionally resistant to moisture, fire, wind and chemicals, and the heat welding installation process used with PVC roofs creates a permanent bond between each roofing sheet and keeps the seams securely together. SPF roofing is a sustainable choice that can pay for itself in terms of energy savings. A good multi-layer SPF system (such as spray foam covered with layers of premium acrylic roof coating) has outstanding tensile strength and durability, with a reflective top coat that helps building owners save on energy costs. With proper maintenance and regular roof coatings, an SPF roof can last 40 years or more. The expansion properties of an SPF roof enable the product to effectively seal off gaps and crannies, making the entire roof watertight and airtight. Unlike the other options, SPF provides insulation to save heat, enhances building structural support while being lightweight, self-curbs around protrusions, and can be used to correct ponding water or more effectively channel water to drains by simply spraying more spray foam in areas that need built up. Because SPF roofing is the product of a chemical reaction between two liquid compounds, it must be applied in a carefully calibrated way or the spray foam that results will not last long-term. It can take a roofing contractor a long time to master the application of this specialized system, and specialized training is needed, as well. Now you have the knowledge you need to decide on what type of roof is best for your commercial or industrial building, give us a call. 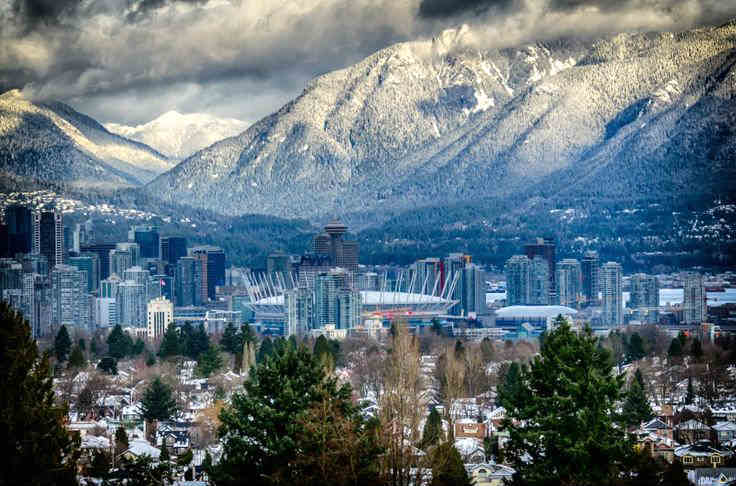 When you need your roof repaired or a new one installed, which roofing, Cambie Roofing can offer you the professional advice and services you need.